Whitworth choirs to present 2016 Christmas Festival Concert, "Gloria"
The 2016 Whitworth University Christmas Festival Concert, Gloria, will take place in Bellevue Dec. 3, in Seattle Dec. 4, and in Spokane Dec. 10 and 11. 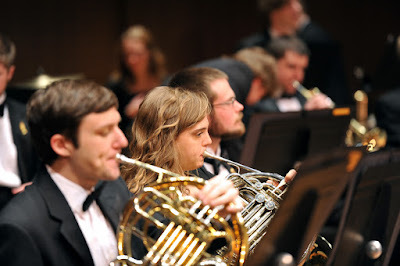 The concerts will feature more than 100 student-musicians, including members of the Whitworth Choir, the Whitworth Women’s Choir and the Whitworth Men’s Chorus, as well as student instrumentalists and narrators. For more information, please call (509) 777-3280. 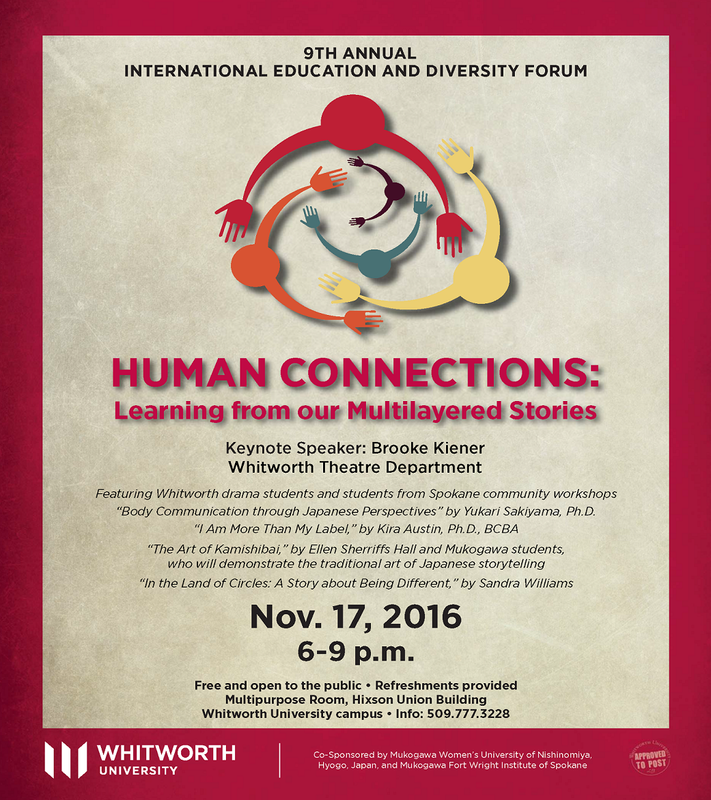 The Whitworth School of Education presents its ninth annual International Education and Diversity Forum on Thursday, Nov. 17. 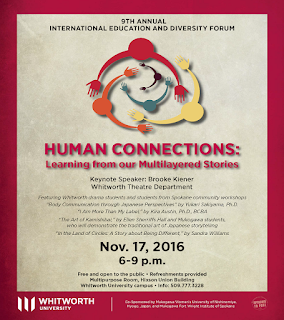 The event is free and open to the public, and will take place from 6-9 p.m. in the Multipurpose Room of the Hixson Union Building (HUB) at Whitworth University. For more information, please call (509) 777-3228. Whitworth’s Ethics Bowl team, the Philosoraptors, won the Northwest Regional Ethics Bowl Nov. 12-13 at Pacific Lutheran University. The team took first place among 10 universities from three states, including University of Portland, Seattle Pacific University and Pacific Lutheran University in the preliminary rounds, Washington State University in the semifinals, and Whitman College in the final round. Other teams attending the bowl included Montana State University, Seattle University and St. Martin’s University. 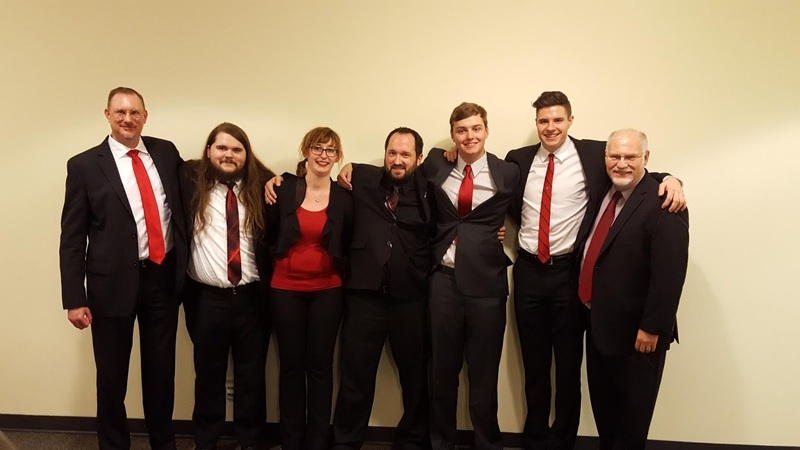 This achievement makes the team eligible to attend the National Intercollegiate Ethics Bowl in February 2017, for the eighth time in the past nine years. 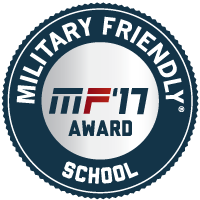 Whitworth University has earned the 2017 Military Friendly® School designation by Victory Media, publisher of G.I. Jobs®, STEM JobsSM, and Military Spouse. First published in 2009, Military Friendly® Schools is the most comprehensive educational resource for veterans and their dependents. Each year, the list of Military Friendly® Schools is provided to service members and their families, helping them select the best college, university or trade school to receive the education and training needed to pursue a civilian career. Whitworth Trustee Walter Oliver, ’67, and his wife, Kay, have provided a lead gift of $3.1 million to be used to help complete new athletics facilities for the Whitworth Pirate teams, coaches and staff. The proposed plans will bring athletics staff together in a centralized office space and will provide an improved practice and competition venue for the football and track programs. 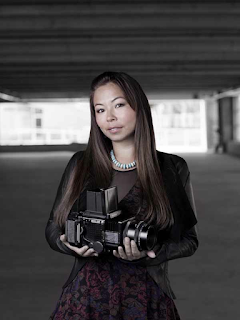 Whitworth University will welcome acclaimed photographer Matika Wilbur for a Native American Heritage Month lecture, “25 Lessons from Indian Roads.” The lecture will be held on Wednesday, Nov. 9, at 7 p.m. in Weyerhaeuser Hall’s Robinson Teaching Theatre. Admission is free and open to the public. For more information, please call (509) 777-4721. A variety of Whitworth University’s music ensembles will be performing on campus and in Spokane locations during the month of November.